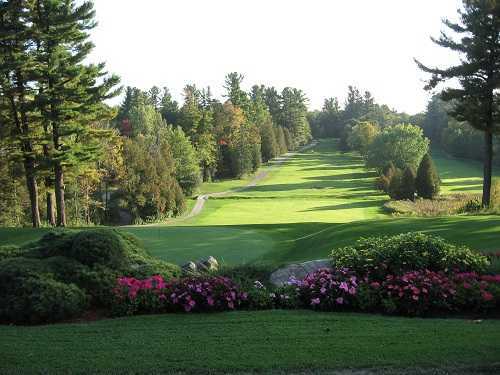 Whitlock Golf and Country Club (South/West) , Hudson, Quebec - Golf course information and reviews. Whitlock Golf & Country Club is home to 27 holes of peaceful and challenging golf, four curling rinks, and a warm and welcoming clubhouse with modern amenities designed for your comfort and enjoyment. With a distinct note of pride and a familiarity characteristic of our community-forged club, it is our pleasure and privilege to welcome you to Whitlock-where you belong. Add a course review for Whitlock Golf and Country Club (South/West) . Edit/Delete course review for Whitlock Golf and Country Club (South/West) .